Two University of Illinois Springfield faculty members have published books with London connections. 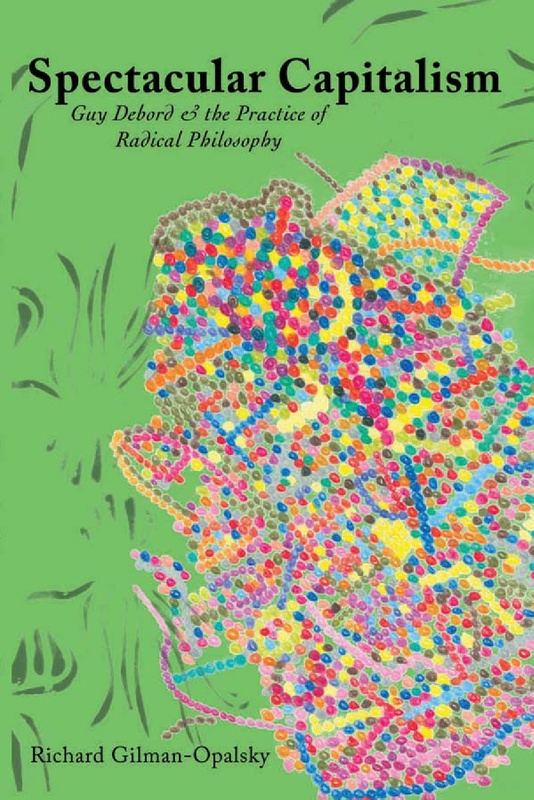 Richard Gilman-Opalsky, assistant professor of Political Philosophy in the Department of Political Science has written a book entitled “Spectacular Capitalism: Guy Debord and the Practice of Radical Philosophy”. A book launch celebration will be held in London on Saturday, June 25. Over the past forty years the ideas and practices of Guy Debord and the Situationist International have become a constant reference point for those involved in radical politics, the arts, and cultural theory. Despite this ubiquity Debord’s work has been reduced to a palatable cliché rather than being used as a tool for crafting an ongoing practice of critique and engagement. For more information, visit http://www.minorcompositions.info/spectacularcapitalism.html. 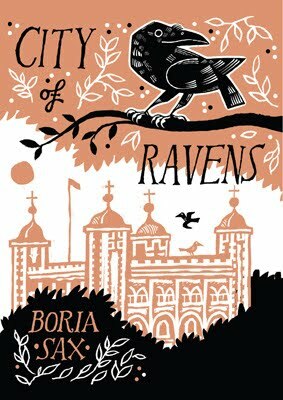 Adjunct Philosophy Instructor Boria Sax also has a new book coming out entitled “City of Ravens: The True History of the Legendary Birds in the Tower of London”. The book solves the century-old mystery of how and when ravens came to the Tower of London, and traces the origin of the legend that "Britain will fall" if they leave. For over a century, the ravens have been symbols of cruelty, avatars of fate — and cuddly national pets. But ravens have come to represent British natural heritage. This informing and reflective volume addresses the need to connect with animals and the natural world and shows the human need for wonder at nature. Boria Sax has been awarded numerous awards for his articles on human-animal relations. He has been a human rights activist and the founder of the organization Nature in Legend and Story. The University of Illinois Springfield College of Education and Human Services honored two emeriti faculty during a reception on June 14, 2011. Emeriti faculty members James H. Cherry, Ed.D. and Rosamond Robbert, Ph.D. will have their portraits hung on the CEHS Wall of Fame. Larry Stonecipher, Ph.D., Dean of the College of Education and Human Services praised the two for their accomplishments, and then turned the microphone over to them. He asked them a series of questions about their time at UIS and their professional accomplishments. The event was highlighted by the unveiling of the two portraits. Cherry started working for what was Sangamon State University (now UIS) in August 1993. He was awarded tenure in 1999 and served as Program Chair and Associate Professor of Educational Leadership. He retired in 2002. He holds three degrees from Illinois State University, a bachelor’s in Social Science, master’s in Educational Administration, and a doctorate in Educational Administration. Robbert started working at Sangamon State in August of 1985. She was awarded tenure in 1991 and served as an Associate Professor of Gerontology. She retired in 2000. She holds bachelor’s, master’s and doctorate degrees in Sociology, all from Western Michigan University. Cherry and Robbert join eleven other CEHS emeriti faculty on the Wall of Fame in Brookens Library. 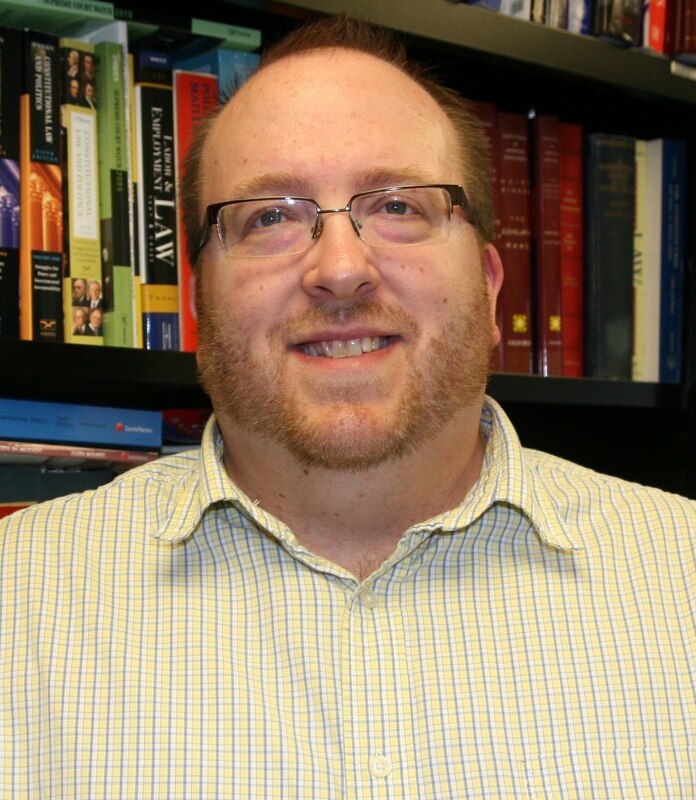 Dr. Jason Pierceson, associate professor of Political Science and Legal Studies and chair of the Political Science Department at the University of Illinois Springfield, has received a Fulbright grant to study the legal and political system in Canada. 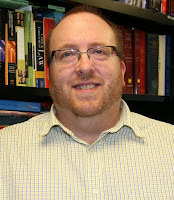 He will spend the 2011 fall semester, from September through December, at the University of Alberta in Edmonton, AB Canada, serving as the Fulbright Visiting Research Chair in United States Policy Studies. Pierceson will research the role of courts as policy-makers in Canada, comparing their role to courts in the United States. Each year, the Council for International Exchange of Scholars awards 800 traditional Fulbright Scholar grants to college or university faculty and professionals to lecture and conduct research abroad. Recipients of Fulbright awards are selected on the basis of academic or professional achievement, as well as demonstrated leadership potential in their fields. Awards recognize the recipient's globally important teaching, research and service; in addition, they provide an opportunity for faculty to further their areas of expertise or pursue new directions in research. The Fulbright Scholar Program is sponsored by the U.S. State Department's Bureau of Educational and Cultural Affairs and is managed by the Council for International Exchange of Scholars. For more information, contact Derek Schnapp, director of Public Relations at 217-206-6716 or email dschn3@uis.edu.